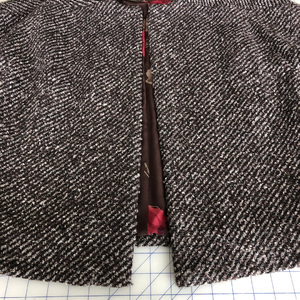 Louise Cutting shares a behind-the-scenes look at how professionals construct fine clothing worthy of designer labels. 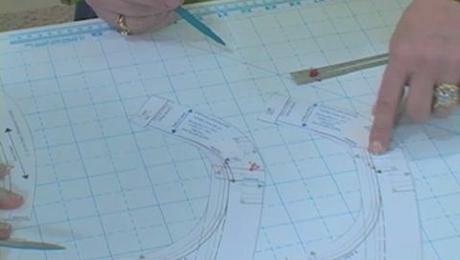 Get a behind-the-scenes look at how professionals construct fine clothing worthy of designer labels. 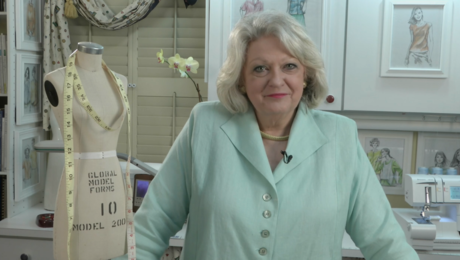 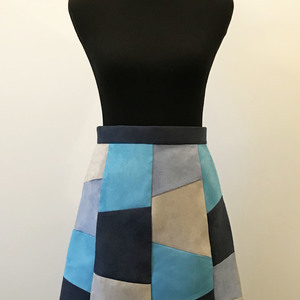 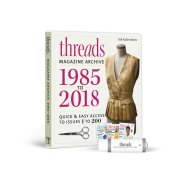 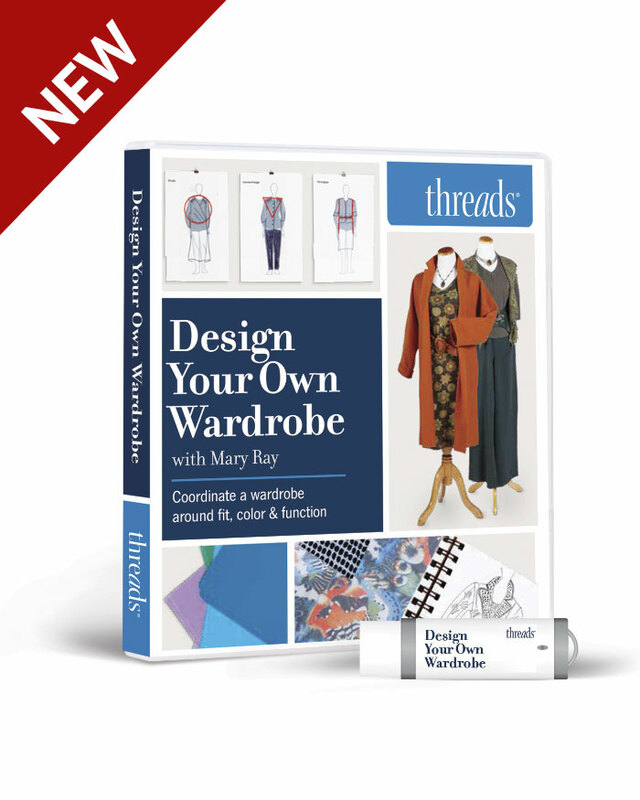 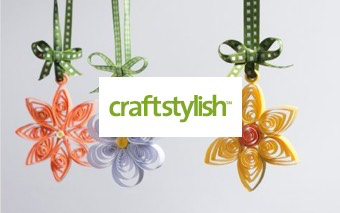 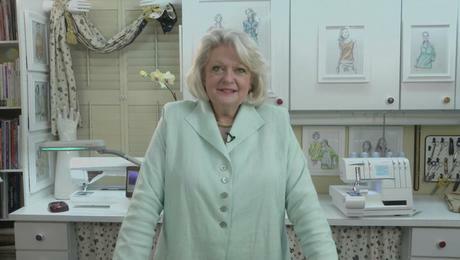 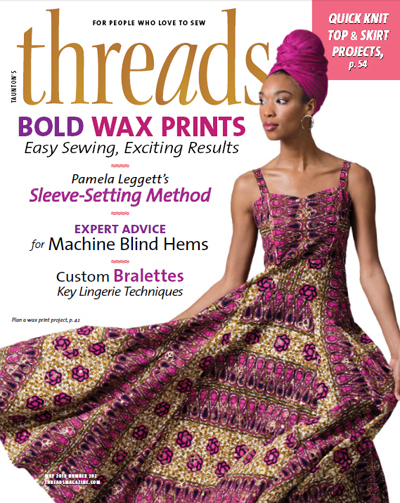 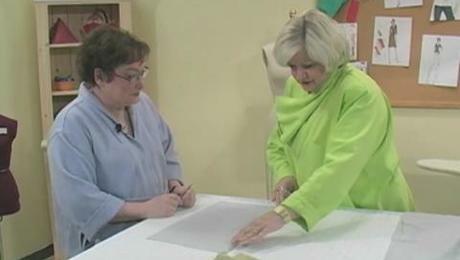 Threads editors, along with nationally recognized sewing maven Louise Cutting, will show you how to improve your skills as you learn techniques for French bias binding, clipping curves to produce graded seam allowances, and a mitering method that’s key to sewing neat, flat, sharp corners. 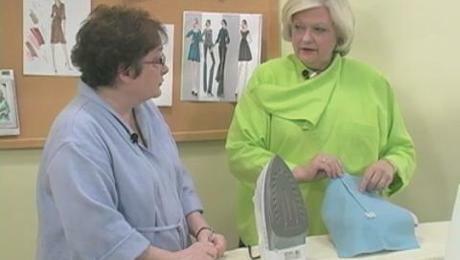 Own this series on DVD. 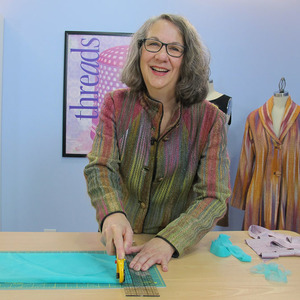 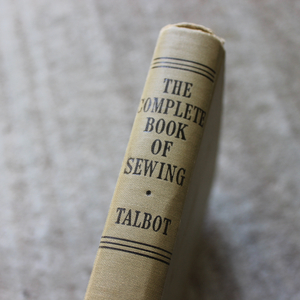 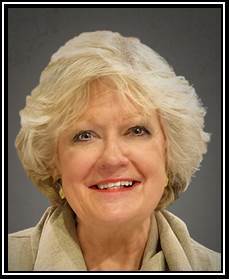 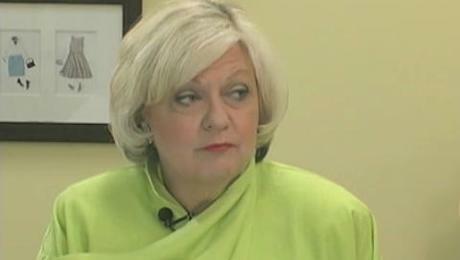 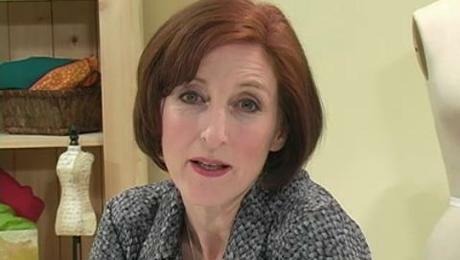 Author Louise Cutting shares a little about her sewing background. 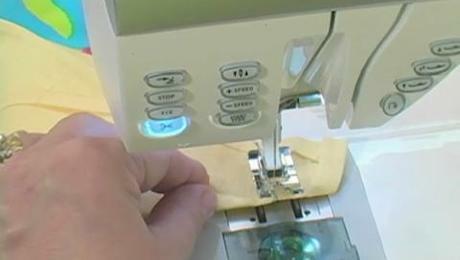 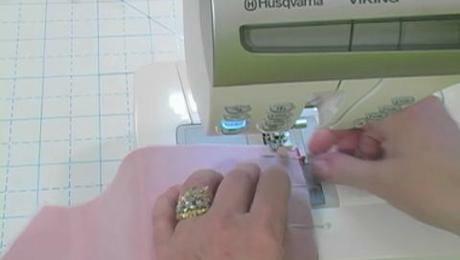 Use fusible interfacing to sew a clean hem. 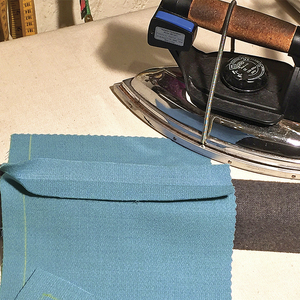 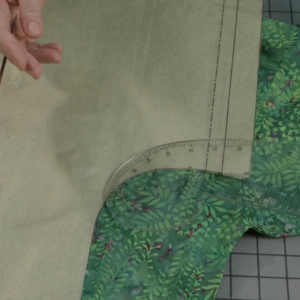 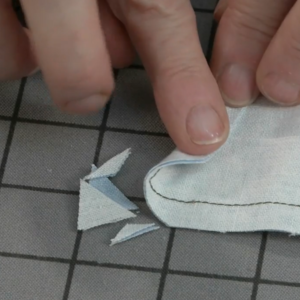 Learn to weight a hem for a lightweight fabric. 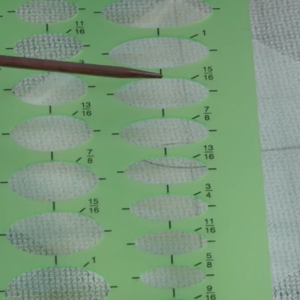 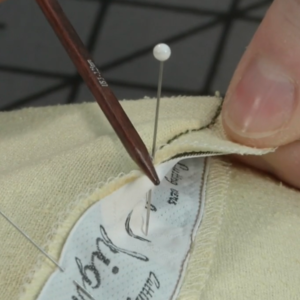 Learn Louise's secret for sewing smooth darts. 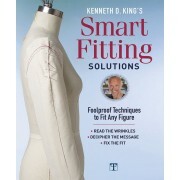 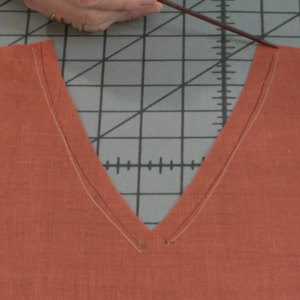 Eliminate bulk when sewing a collar. 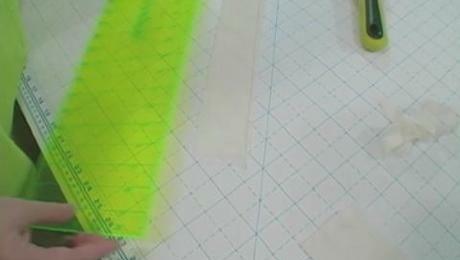 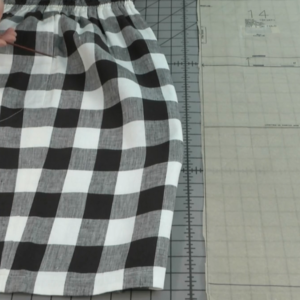 Two methods for sewing an uneven mitered hem. 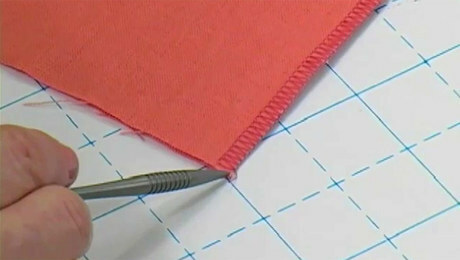 Replicate the seam manipulations found in the garments of Georgio Armani. 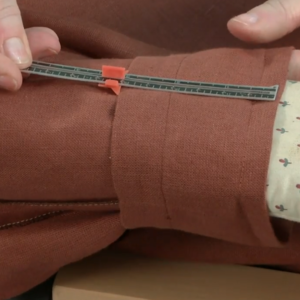 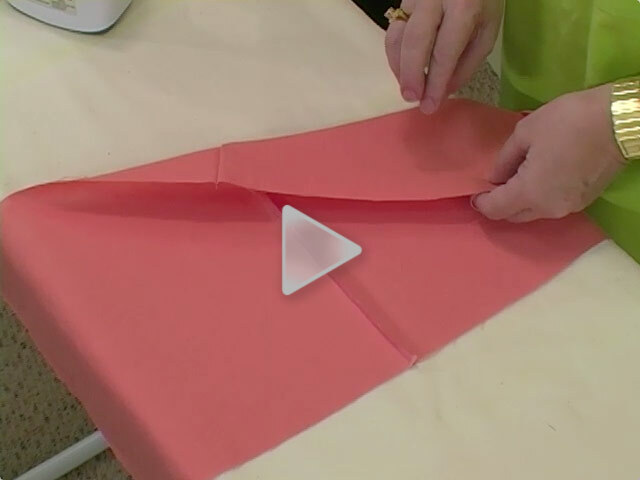 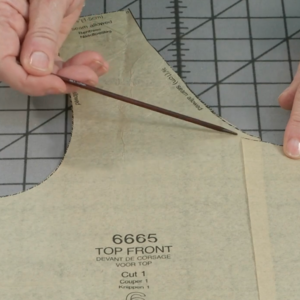 Get a clean and professional look for French seams with this serging technique. 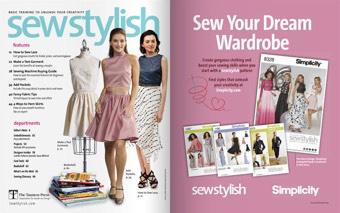 Constructing the beautiful clothing from top designers and manufacturers.